New Zealand’s breathtaking landscapes, lush forests, amazing wildlife and pleasant climate make it a haven for many outdoor activities, and a great place to unwind. New Zealand society is diverse, sophisticated, and multicultural. 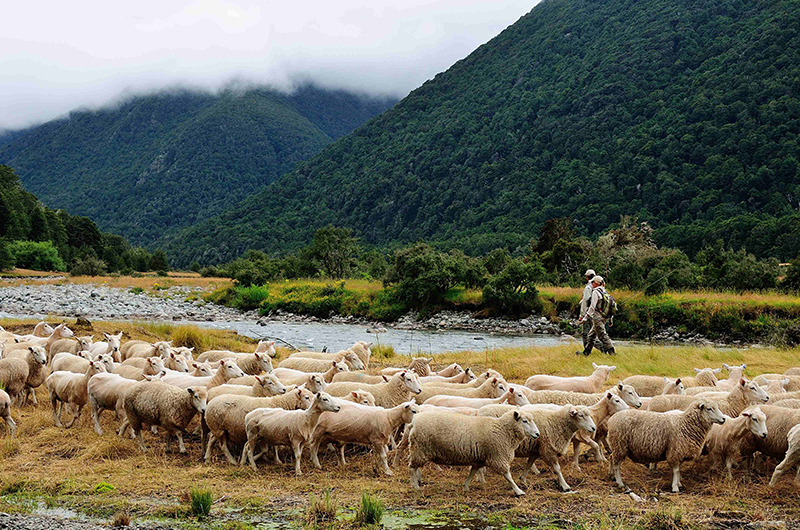 The honesty, friendliness, and openness of Kiwis will impress you. The great advantage of New Zealand is that all of its diverse physical, cultural, and artistic landscapes are so close to each other! Situated in the north-west corner of the South Island, the Nelson region is surrounded by sheltering mountain ranges, giving it a surprisingly mild climate with generally light winds and reliable rainfall. The Nelson region is known for its golden beaches,national parks, boutique wineries, micro-breweries and a large creative community of working artists. Add locally-grown produce, freshly-caught seafood, historical streetscapes and waterfront restaurants and you’ll see that this area offers a thoroughly pleasurable way of life. It’s home to a community that combines a relaxed approach to life with a get-up-and-go attitude. This is where you can organise yourself an adventure or begin an arty shopping spree. The city is home to the World of Wearable Art & Classic Cars Museum, where art comes off the wall and onto the body in many weird and wonderful ways. From Nelson, it’s easy to access any of three national parks. Abel Tasman National Park is a coastal wonderland of sea, sky, rocky headlands and bright golden beaches. 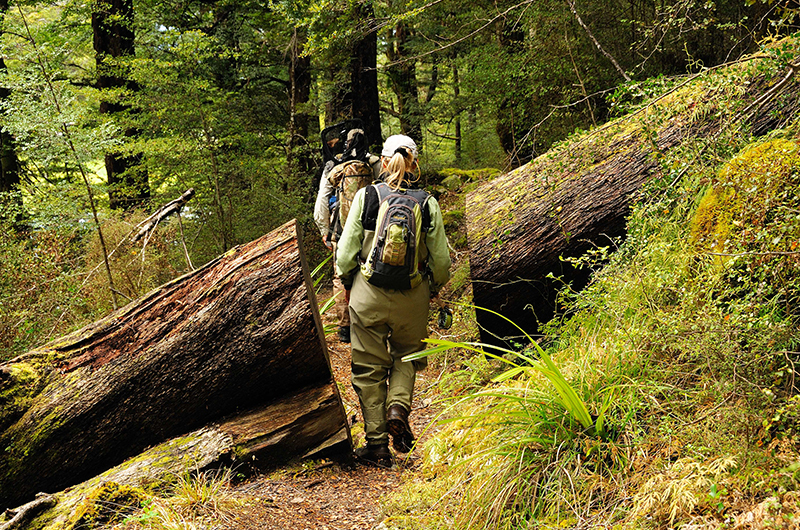 Only 10 kilometres from Owen River Lodge, Nelson Lakes National Park is set amidst mountains and glaciated valleys and features native beech forests and the beautiful jewel-like lakes, Rotoiti and Rotoroa. Blue Lake, a small mountain tarn only accessible by a challenging, two-day hike, contains the world’s clearest fresh water. 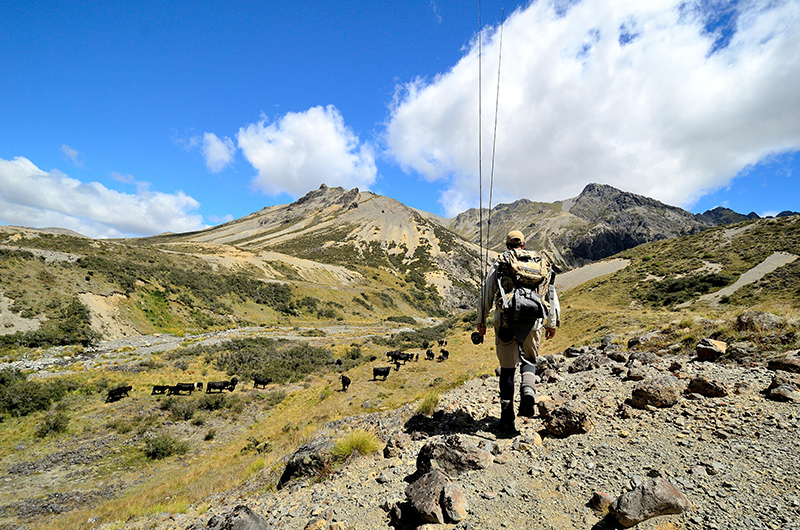 Kahurangi, New Zealand’s second-largest national park, comprises 450,000 ha of mostly untouched wilderness, with magnificent three- to four-day hiking trails. Adventure operators make it easy to find the most magical places in the region. Kayaking, river rafting, mountain biking, horseback riding, 4WD motorbiking - you name it, you can do it! You’ll find a variety of incredible landscapes in the South Island of New Zealand, all within easy reach of each other. Spectacular glaciers, picturesque fiords, rugged mountains, vast plains, rolling hills, temperate rainforest, miles of coastline with gorgeous sandy beaches — it’s all here.